Peter is a Director in KPMG’s Risk Consulting – Cyber Security practice. He is a senior cyber security professional with over 20 years of experience focusing on cyber security. Peter has worked in senior positions for numerous organizations, including a national telecommunications and media company, Fortune 500 cloud-computing company, a recognized cyber security software company and most recently a major US defense contractor where he focused on developing insider threat solutions, engaging in incident response and threat hunting and implementing monitoring and detection systems for security operations centers. 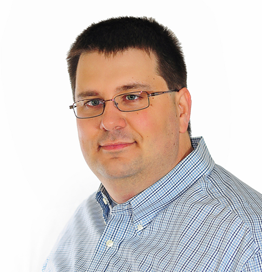 Peter holds several designations including the CISSP, CISA, CRISC, CGEIT as well as a number of SANS GIAC certifications.